How do I Choose the Best First Aid Class? 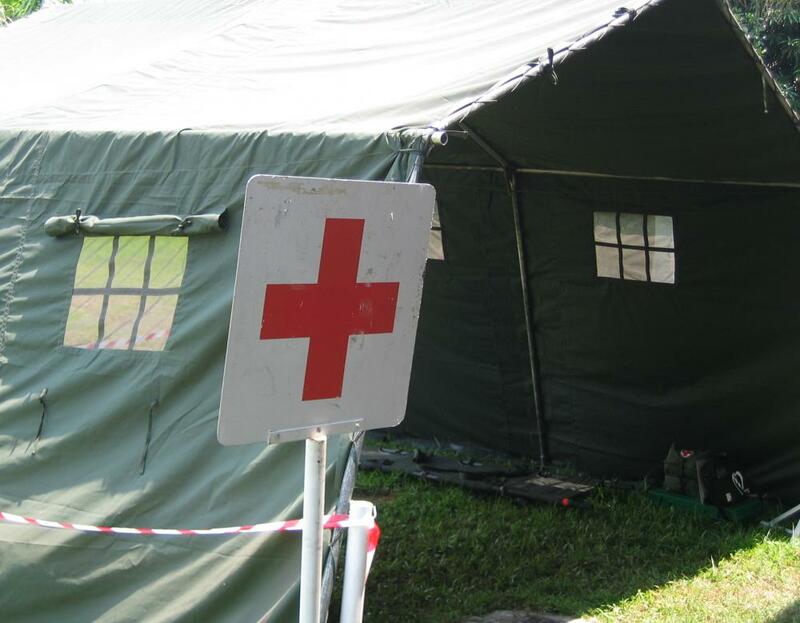 The Red Cross provided first aid training at a reasonable price. Divers should take first aid classes that cover procedures that can be used in the water. A good first aid course should teach an individual how to administer back blows to a choking victim. The best first aid classes will provide recognized certifications and have qualified instructors. First aid might include stopping a patient from bleeding or immobilizing a limb. A first aid class is one of the few classes where you hope to never need to use the skills you have learned. The purpose of first aid is to provide the techniques and skills to save someone's life or keep them stable until help arrives. These skills are only used in an emergency and must be renewed on an annual basis. The best first aid class provides a recognized certification, has mannequins to practice CPR and first aid skills, and is taught by qualified instructors. The course curriculum for a first aid class is standard across all the certification agencies. 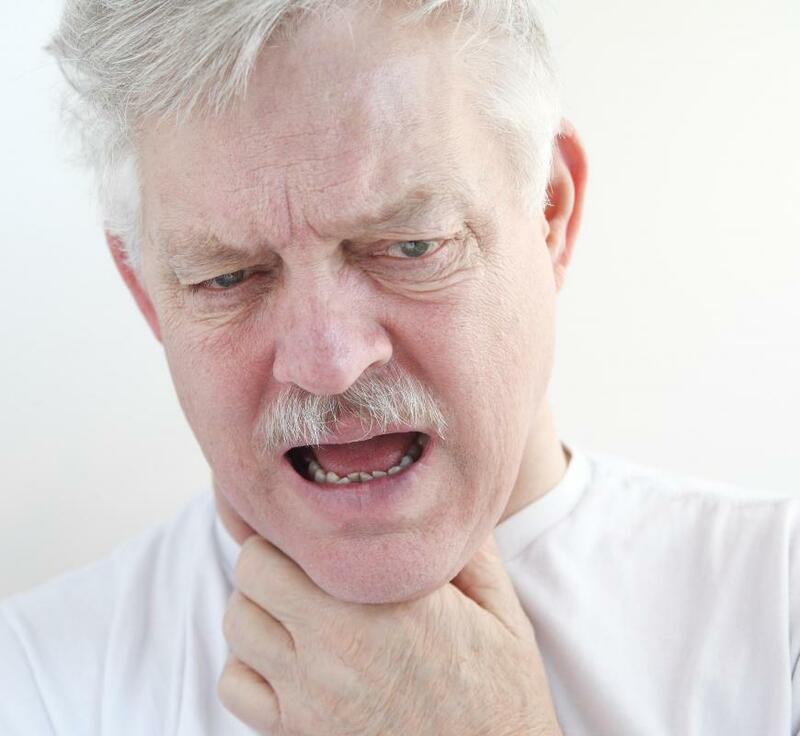 Basic first aid is a one-day course, primarily focused on identifying the extent of a person’s injuries, stabilizing him, and waiting until help arrives. Advanced first aid includes all the materials in the basic course as well as CPR for infants, children and adults, and rescue techniques from ice, water, and car accidents. The best first aid class provides more training than you will need in an emergency. First aid certificates are provided by a range of first aid organizations, ranging from charitable societies to commercial firms. In the United States, the primary agency is the Red Cross. This is a charitable organization that offers these courses at a fixed fee. The revenue is used to fund other charitable projects. Internationally, Red Crescent and St. John's Ambulance also provide accredited training in first aid. The type and availability of equipment provided in the class is very important. First aid is a physical skill, and reading about it in a book does not properly prepare you to use these skills in an emergency. A first aid class should have actual bandages, tourniquets, splints, and CPR mannequins to practice on. Students can practice bandage tying techniques on each other, but CPR can only be practiced on a mannequin. This is the only way to get a feeling for the amount of effort required to use this live-saving technique properly. First aid class should always be taught by qualified instructors. Although the course notes, tests, and lesson plans are provided by the first aid societies, the pace and amount of practice is set by the instructor. Correcting students' technique and providing stories to reinforce the facts is the best way to ensure retention of class material. Repetition is a well-known method of enhanced learning, but the material must be the same each time. Qualified instructors are tested and updated with the latest information each year. What is a First Aid Certificate? What are the Different Types of First Aid Items? What is Medical First Aid? What are the Different Types of First Aid Supplies? What is a First Aid Card? 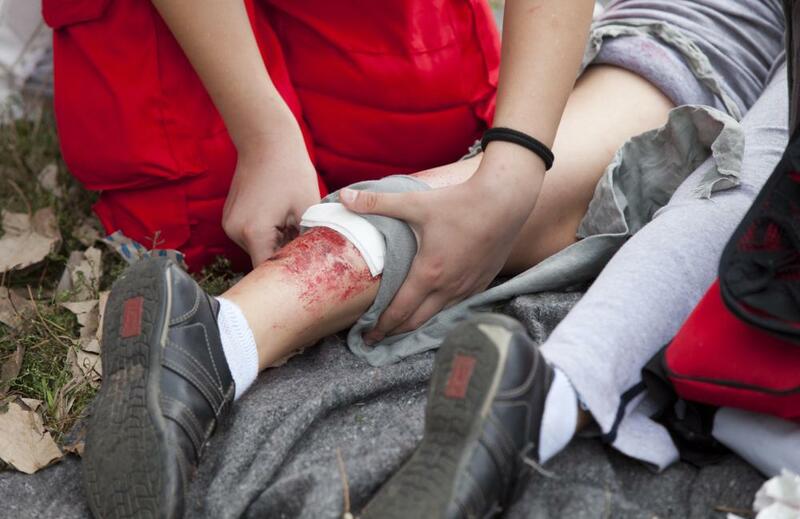 What is School First Aid?